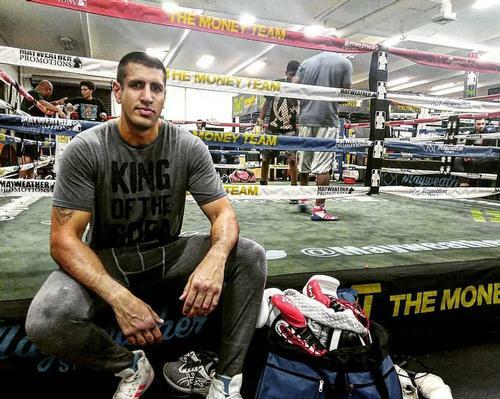 While fitness operators focus on selling their services to the public, Mark Verstegen has taken a different approach in building performance company EXOS, by doing business in the lucrative corporate and professional sports markets. 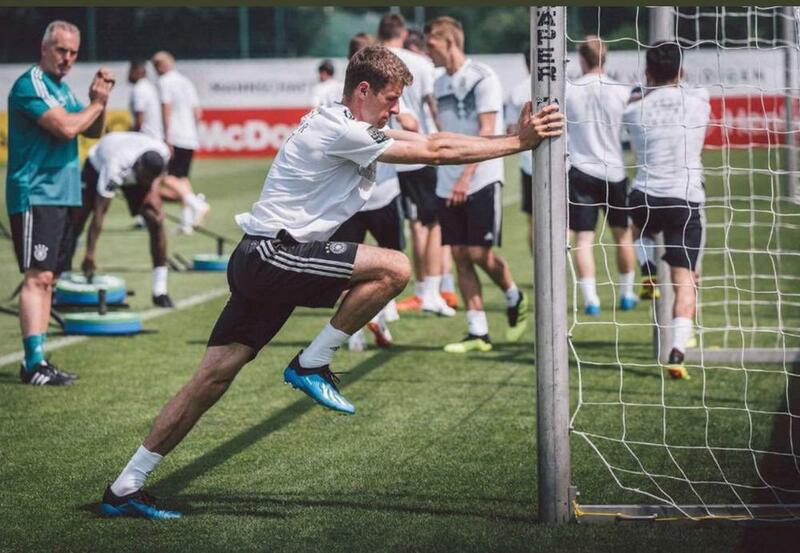 With clients such as major tech giants, the US military and the German National Soccer Team, EXOS has built a reputation for improving the health and performance of everyone from executives and blue collar workers to world class sports people. 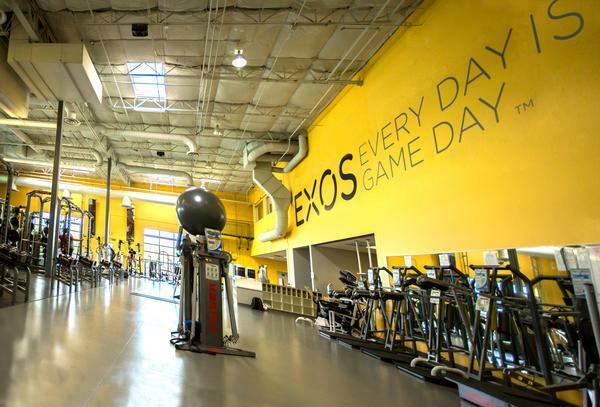 From its inception in 1999 as Athletes’ Performance, EXOS has grown to the point where it now operates 400 facilities in 30 countries, reaching 1.2 million consumers each year. 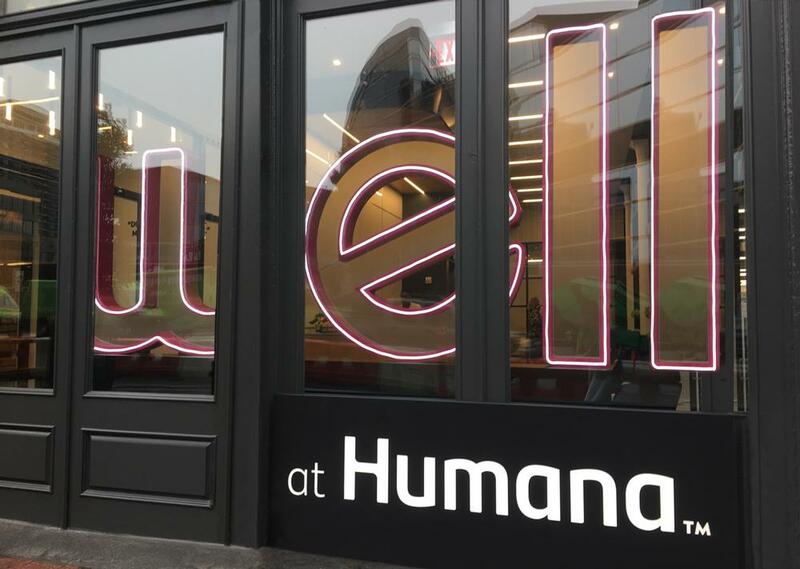 The company’s services include corporate wellness, sports team training and one-to-one consultations in areas such as nutrition, performance testing and physical therapy. “In the game of life, we need to make sure we stay healthy and full of vitality, so we can perform at our optimum,” says Verstegen. “EXOS focuses on delivering health proactively through enhanced performance, employing scientific research and rigour to create individualised interventions for each individual. “Our aim is to improve people’s health in order to improve their performance in their job – whether that be in the corporate world, or the world of professional sport,” he explains. “We see human performance as the practice of optimising the brain and body for personal and professional growth. By learning about individuals, designing personalised plans at scale, and delivering solutions to win each day, our work is changing the way people care for body and mind to realise their potential. “People’s time and energy, from the moment they wake up, to the moment they go to bed, needs to be deeply valued, respected and supported,” he continues. “We believe performance is for everyone. Why is it that elite athletes have groups of experts supporting their wellbeing and ability to perform, while many of us have limited access to the support we need to stay on top of our game? Verstegen explains that although our physical ability and vitality decline with age, this process can be delayed with the right lifestyle interventions. “The aim is to find the sweet spot between performance and wellbeing,” he says, “And then to extend it. “People aren’t as effective in the early years of their career – they’re learning the ropes – but after a decade or so, they figure things out and become very useful. “In business that time traditionally comes between 30- and 50-years-of-age – we have the knowledge and still have the energy and the drive to back it up. It’s the same principle in sport, just with slightly different windows of time. 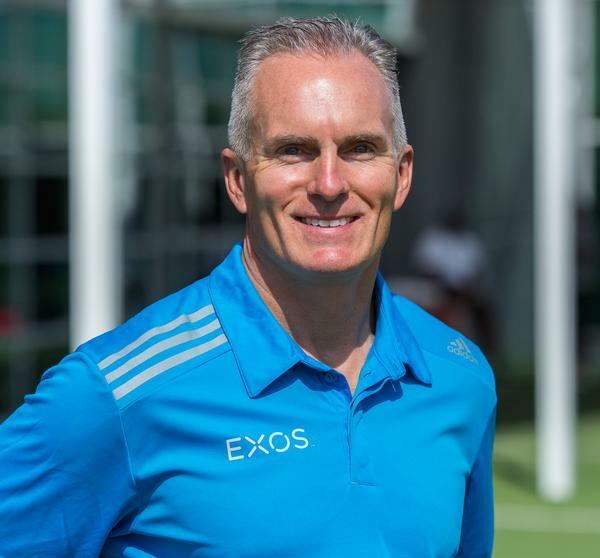 “Our aim at EXOS is to extend that window to enable people to stay at the top of their game longer. We take career windows in pro sports that were 3.3 years and extend them to 8-15 years, so people have this great mature knowledge and also the energy and fitness to act on it. “It comes down to vitality, energy and drive – that doesn’t have to go away if you look after yourself,” he says. “By 2020, 30 per cent of employees will be over 50, so this issue is only going to get more relevant and central to profitability. Employers have a 15-year window during which, if they invest in this group, they can be sharper, have more vitality and energy. “This is why corporations work with us to keep their people in good shape. Basically, we’re changing the conversation from talking about wellness and occupational health to talking about performance. Investing in employees makes a ton of financial sense for the employer. “The alternative is employers just saying to staff “Hey, I want you to work harder”. “We work with the leadership to establish goals,” says Verstegen, “then run a performance check across the organisation, looking at mindset, nutrition, movement and recovery. “The next stage is feeding back and making a winning game-plan for where we’re going to be in five years’ time, so the organisation can systematically upgrade the health of its team. We want to reduce absenteeism and increase people’s ability to focus and concentrate. “The solutions we design are backed by science to provide results, and are delivered through a mix of services, technology, people and facilities,” he concludes. I ask Verstegen if he thinks we should be inspiring people to be more ambitious about their own personal wellbeing. “Roughly half of the population suffer from some form of bio-mechanical, muscular-skeletal pain and it’s the underlying cause of a great deal of absenteeism, says Verstegen. “One healthcare provider told us it’s costing his business US$50m a year – it’s one of those things no one has been able to fix. “We’re using methods for analysing movement which were developed for elite sport and taking them into corporate wellness, so we can prescribe exercises people can do as part of their daily routine to ‘rewire’ their movement patterns. So has EXOS put a monetary value on its corporate wellness work? “An independent actuarial report showed a return of US$3 for every dollar invested,” says Verstegen. “Internally, our performance innovation team takes data from all clients each quarter and does benchmarking. However, we don’t just sell on these numbers. We sell on performance and our ability to create a way for people to be a little better tomorrow than today. “We’ve had a fully embedded and integrated 20-year partnership with Adidas, working in the deepest way possible on their corporate wellbeing programme,” Verstegen tells me. “Our job is to help their creators create by working on their mindset, nutrition, movement and recovery. You can see the results when you look at where the Adidas brand is now, compared with where it was even just a few years ago – there’s a whole different energy and dynamic and I’m proud to say that we have played a part in that. “Our goal is to help people define their true purpose,” Verstegen says. “What’s special about EXOS is our ability to do this, because sometimes you really have to pull it out of people and this can take time, but we have great tools to enable us to do this. “These tools come from neuroscience and include a knowledge of areas such as behavioural upgrading. It won’t just be about losing weight or changing body composition so they can fit into their jeans – that might be part of it, but you also have to identify their intrinsic motivators, for instance when people open their eyes in the morning and think: ‘Why am I here? What am I getting up for?’ That’s the kind of thing we need to understand. “That’s what performance is all about, it’s about how you truly ignite a human being, so they want to eat well, have self-discipline, and exercise and can find the motivation by focusing on the outcomes they want. “As a brand, we’re transparent and believe in the power of partnership,” he says. “We set out to figure out how to scale the operation, while retaining high levels of quality and reliability. The key to this is our people. “Our culture inspires me: every place I go, the first thing that comes out of client’s mouths is praise for our people and I think the quality of people we attract is one of the great strengths of the organisation. We know technology alone is not the solution. EXOS is known for its work with very high end organisations, but Verstegen stresses the company is also focused on ‘democratising’ its work, saying: “Our intent – from when we first started – was to truly understand and upgrade lives. “Although we began in elite sport, it’s always been about the person living inside the body, what’s important to them and how can we help them get where they want to go most efficiently. That’s our promise and what we’ve always found fulfilling. “I’m personally not that huge a sports junkie,” he reveals. “I just enjoy the people and helping them to be better tomorrow. “We’ve supported different levels in sport, from youth to elite. Some don’t drive revenue, some do, but we always approached it with the attitude that everyone is created equal and treated all of them with our absolute best service, because they deserve that. “We’re now working to extend that democratisation so we can turn our reach from thousands of people to hundreds of thousands, then millions and ultimately to tens of millions,” he continues. “To drive this strategy we’ve been scaling our IP and technology because achieving this degree of growth is a primary focus for the EXOS brand – we want to come in at many levels and support organisations in achieving higher levels of engagement. EXOS is also working on equipment. “We’ve got a partnership with Precor, so that every connected Precor cardio piece in the world has EXOS inside,” says Verstegen. “It comes off the assembly line like that, so we can turn it on if we’re working with clients with Precor kit. “We use treadmills to do the kind of evaluations that used to be reserved for cardiologists, but now we can do this at scale and also track every training session, every walk and every power beat. “It’s all stored in the cloud and then performance innovation team aggregate the data and it enables us to prescribe precise workouts for each user. “We also have our journey platform, which gives each individual a prescription covering mindset, nutrition, movement and recovery. They can also get their exercise prescription when they hop on the Precor treadmill: they report how they’re feeling and it automatically generates a workout in real-time and off they go. It literally responds to how they feel,” he explains. Driving EXOS are 4,500 exercise and nutrition professionals, as Verstegen explains: “We hire trained professionals and then in addition, we put them through the EXOS programme, which covers a wide range of aspects, including understanding behavioural upgrading, the latest in neuroscience and motivational interviewing. “The programme was developed for us by our performance innovation team and consists of more than 10 hours of online training in 20 minute chunks,” he says. “After completing this, they’re either XFS (EXOS-certified fitness specialist) or XPS (EXOS-certified performance specialist). “We also share our knowledge with the outside world,” he says. “And it has a 90 per cent excellence rating by our peers. Verstegen also has ambitions for EXOS to look for collaborations in the world of medicine and insurances, and the company already works with Humana. “We’ll be looking to power health systems for both payers and providers,” he says. 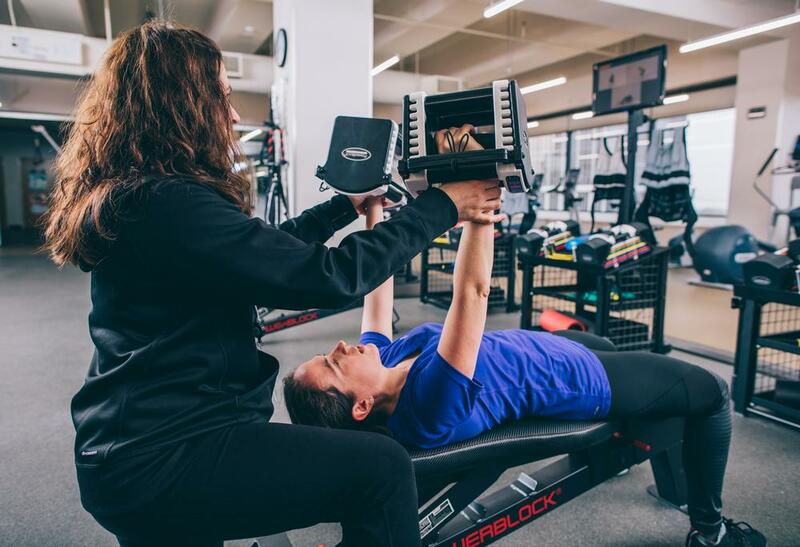 “We need to provide more proactive health for people who don’t want to go to health clubs – this is one of the fastest growing segments of the market in the US and we already have clients like the Mayo Clinic. They’re getting into prevention and not just waiting until people get sick. “Reactive health services are not going away, because we have to use the expertise and technology to treat issues that will occur due to gene expression, regardless of whether we live a healthy lifestyle or not, but then we can look at how we get upstream of health issues for everyone else. “There’s a great statement that says: ‘you spend your life building your wealth and you spend your wealth chasing your health’,” he says. “I think that’s really true – many people ‘deficit spend’ with their health to build their life and wealth and then have to find a way to claw back their vitality. “So we need to look at the incentives that relate to prevention, but they have to be valid. 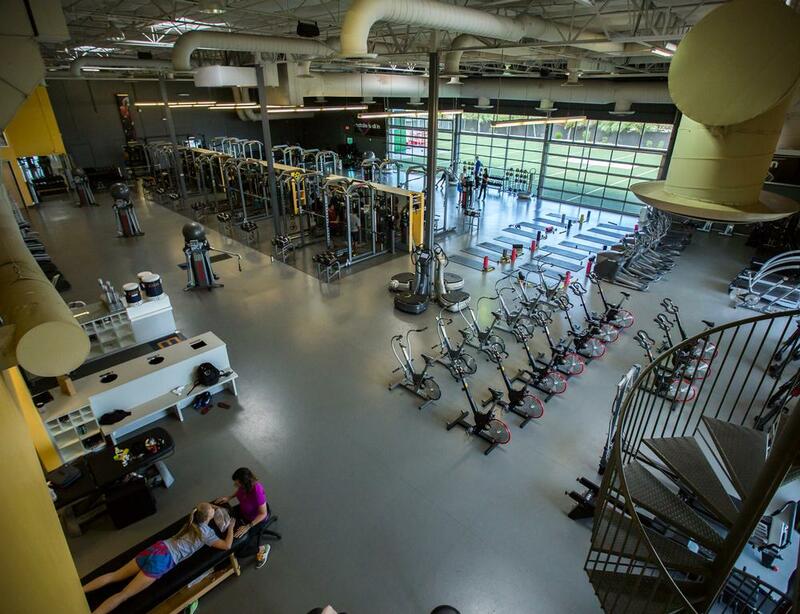 We could buy everyone a health club membership; it doesn’t mean they become more healthy,” he concludes. The UK continues to battle with a public health crisis – how much of this is down to ignorance about health and exercise? “It depends on the population,” he says. “Some people are educated in wellbeing but are still inactive – healthcare partners [doctors and medics] are a good example. Sometimes they’re the least healthy populations, and they really know about health from their professional training. “The reason is that caregivers, by definition, normally put themselves last. They’re caring for people at home; they’re caring for people at work. They’re so generous, so driven that they’ll put themselves at the end of the line and say: ‘If there’s energy left over, maybe I’ll invest in myself’. But usually, they’re so exhausted by helping others that it never happens. “At EXOS, we work a lot with care-givers and have to teach them to stay healthy, otherwise, ultimately, they won’t be able to support others. “Another group that struggles is people whose behaviour is driven by the latest fitness crazes or fad. We find that they often really lack direction. “We believe that while exercise has to be fun, engaging, sustainable and useful, people also need a purpose for why they’re doing it – they may love to take the family skiing, or perhaps have a personal goal. “Our job is to tie this back to an intrinsic motivator; how moving well, sleeping well, eating well and recovering well, all drive that desire. Then suddenly we’re talking about something truly meaningful and sustainable. So what does he think of the state of the health and fitness market? 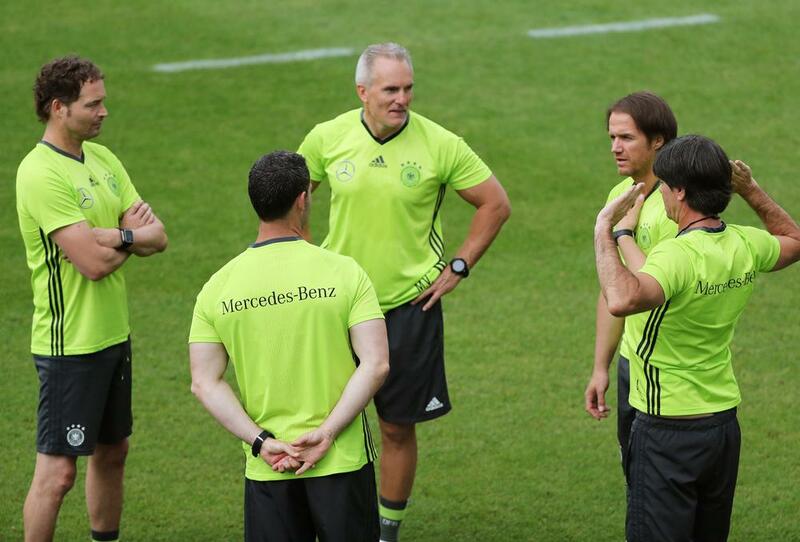 “Just because you go to a health club, doesn’t mean that you’re going to become healthier,” says Verstegen. “Because – as we said – most people don’t have a game plan. 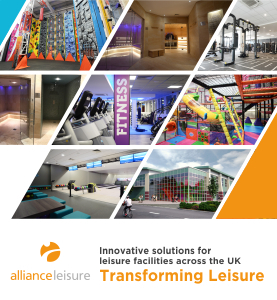 “Gym operators need to realise the landscape is changing and be open and growth-minded. For too long the industry has been fixed, as though everyone is going to to keep coming. A lot of the models are still based on maximising membership and then hoping they don’t show up, because if they did, they couldn’t service them. That’s already a broken model. “They also need to reposition how they’re viewed and focus on delivering health pro-actively through enhanced performance, by engaging members and getting outcomes for them. Not just selling memberships and managing the churn. “There are also challenges for gyms who keep hiring personal trainers; they build their client’s health on membership and then they go across the street and start their own studio in competition, but then they, in turn, realise they can only do so much in their 400sq m and they struggle to keep their customers satisfied with such a limited offer and so the customer is ultimately still not satisfied, which is the key to this. “I think consumers really could be satisfied with what’s existing today if we took a different approach when it comes to prioritising the consumer and delivering for them,” he says. 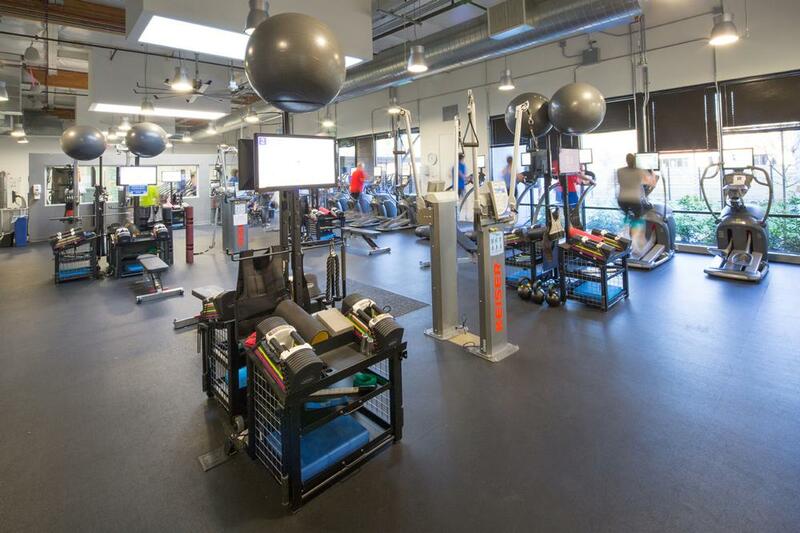 “We need to create intelligent fitness centres – what we call performance centres – to create structured offerings across the areas of mindset, nutrition, movement and recovery. “If we don’t eat well, or hydrate well or sleep well, then the overall benefits are reduced. It has to be a very balanced approach: we have to get all the cylinders in the engine firing to create sustainable performance and unless we can do this, people will work really hard but get demoralised. That’s why some gyms and health clubs have to get more than 70 per cent new members every year. “Think about the people who don’t stay members, for whatever reason. You’ve lost trust and every time you lose trust, it’s like a small scar. You scar people enough times and they’re not coming back. That’s the discouraging part – how we, as a global industry – haven’t fulfilled our promise but instead have fulfilled fads. “When you look at the connected devices, from watches to patches, people know their metrics, they know their resting heart rate, their exercise output – talk about democratisation of information. “Some consumers are getting really educated, about their health but they still need expert interventions,” he concludes. With his overview of the market over so many years, what does he see coming down the track for the industry? “The consumer will become so empowered and knowledgeable, with their individual plans and their cool equipment, that a greater percentage of people will be putting it into their homes,” he says. “If you look at the success of Peleton it’s hard to beat – it saves on commute time, it’s easy, people can shower more easily and can work out more and get better results and motivation – it’s been a great success. 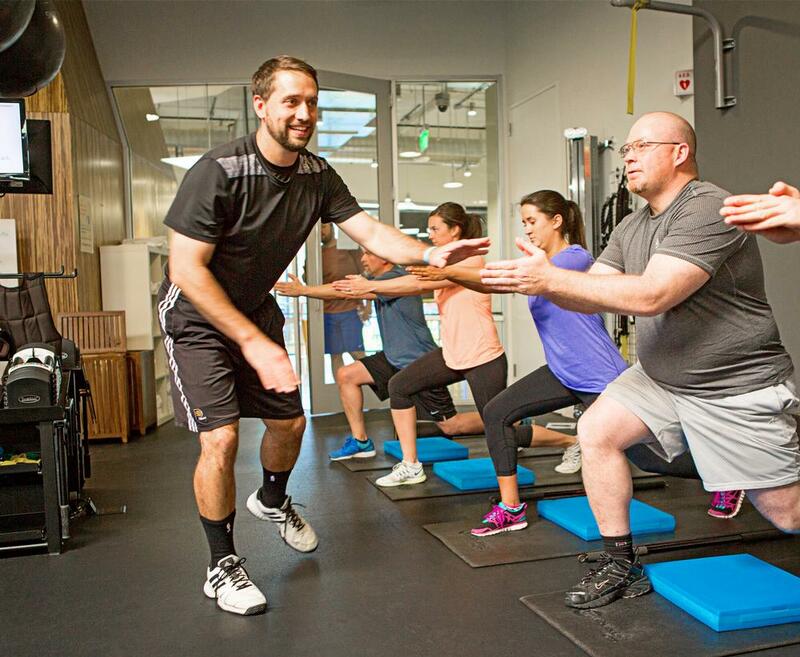 EXOS employs more than 4,500 exercise and nutrition experts.